NAV, Sunroof, Heated Seats, Satellite Radio, iPod/MP3 Input, CD Player, POWER REAR DOOR W/KICK SENSOR, PREMIUM PACKAGE, NAVIGATION SYSTEM. CAVIAR exterior and BLACK interior, NX 300 trim. EPA 28 MPG Hwy/22 MPG City! SEE MORE! PREMIUM PACKAGE upgraded daytime running lights and turn signals, Blind Spot Monitor w/Rear Cross Traffic Alert, Electrochromic Mirrors, Driver's Seat Memory, Wheels: 18" x 7.5" Alloy, Tires: 225/60R18 All-Season, Power Tilt & Telescopic Steering Column, Heated & Ventilated Front Seats, Power Tilt & Slide Moonroof/Sunroof, UV and IR cut, NAVIGATION SYSTEM 10.3" multimedia screen, 3D buildings; key buildings/landmarks, my traffic routes; preset frequently used routes, ETA for routes, speed limit display on road traveled, ETA calculation improved (speed limit, current traffic, predictive traffic data), traffic detour preview; alternate route options offered when traffic becomes heavy, up to date predictive traffic; provides view of traffic ahead based on Clear Channel Total Traffic Network (15 minute increments), Doppler weather and weather forecast, Lexus Enform Destination Assist, directions and destinations delivered by a real person w/24-hour, en-route navigation assistance (complimentary for the first year of ownership), Electrochromic Rearview Mirror w/HomeLink (Auto-dimming), 2 Additional Speakers, subwoofer, Lexus, POWER REAR DOOR W/KICK SENSOR auto and easy closer door, wireless lock, unlock and panic alarm, PARKING ASSIST clearance and back sonar, ACCESSORY PACKAGE Cargo Net, integrated storage pouch, Carpet Cargo Mat, Key Gloves, Alloy Wheel Locks, HEATED LEATHER STEERING WHEEL W/PADDLE. At Lexus Santa Monica in Santa Monica, we have the new and used vehicles you have been looking for! 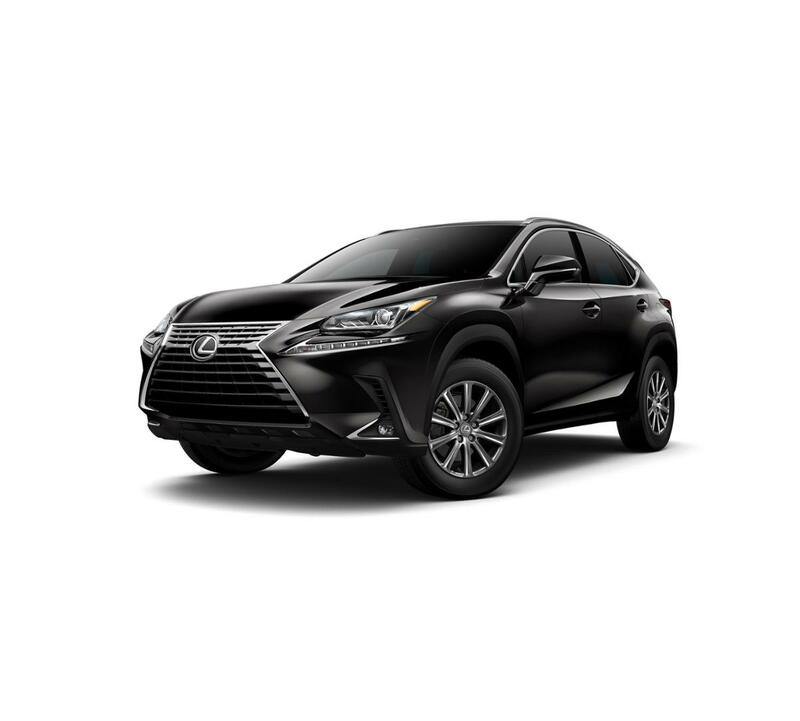 This Caviar 2019 Lexus NX 300 , is available right now at your Santa Monica Lexus dealership. Call us at (424) 229-9998 if you have any questions about this Lexus or any of the other vehicles at our Santa Monica Lexus car dealership.